TeleworX products are utilized by leading operators worldwide. These range from large scale network planning, design and inventory to mobile analytics. 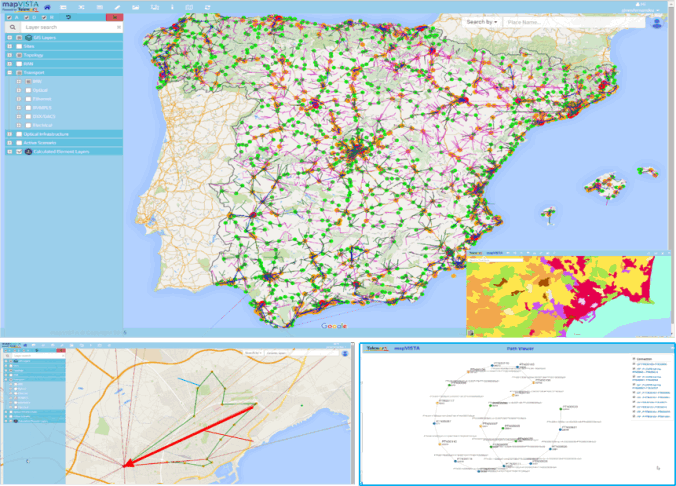 mapVISTA integrates a versatile network model inventory with the power of geographical analysis to provide a truly integrated network view. Netcheck Xpress provides an effective way to generate, execute and report configuration audits through a simple to use web interface. 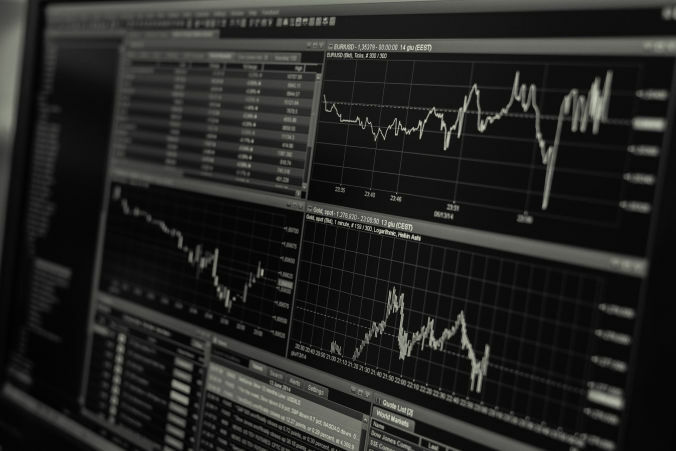 The MyMobileMonitor Service Performance Measurement system is a comprehensive system measuring ALL services for both success and quality to meet today’s customer expectations. 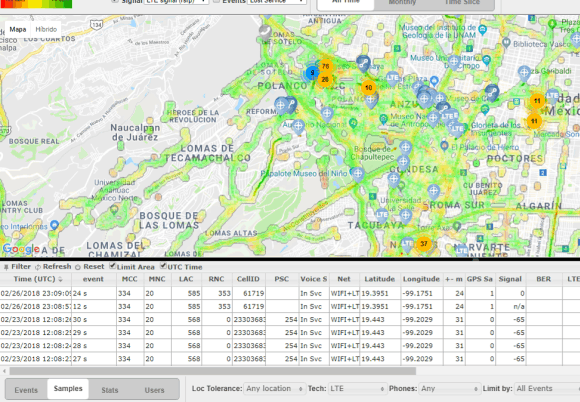 MapVista integrates a versatile network model inventory with the power of geographic analysis to provide a truly integrated E2E network planning capability. It integrates workflow and document management modules to facilitate integration with existing corporate systems. 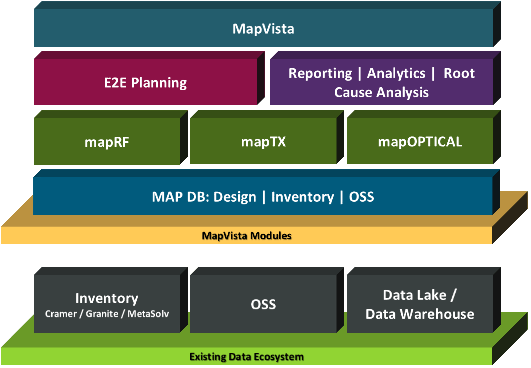 MapVista can integrate with your existing data sources, such as inventory managers, OSS and Data Lake/Data Warehouses. netcheck Xpress carries out parsing and categorization of raw OSS CM data from multiple technologies and vendors. Configuration audits become part of a common repository available to all users, feeding the summary audit reports and dashboards. Configuration Consistency Checking, Baseline Comparison, Configuration Change Reports, Unified access to network configuration. MyMobileMonitor is a Service Performance Measurement System that runs comprehensive measuring of ALL services for both success and quality to meet customer expectations. This cost-efficient service measurement system covers the most popular smart phone services. This is achieved through remote diagnostics based on a client-based Android app. 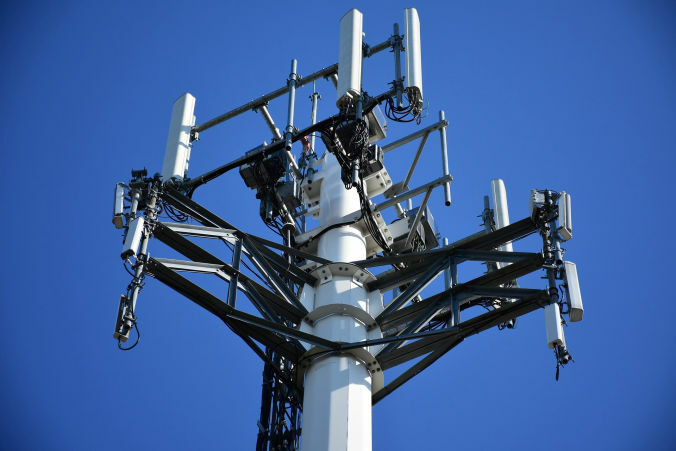 It supports multi-networks (2G/3G/4G/VoLTE, VoWiFi). Its Web-based platform brings access to test results, custom dashboards across multiple dimensions. 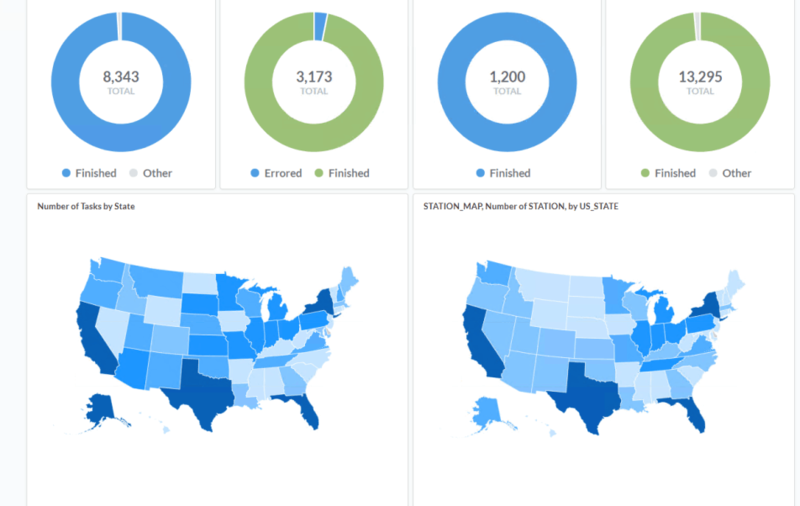 Client/Server mobile analytics, Crowdsourcing and/or Active Testing, as well as Key CEM performance measurements: coverage, throughput, drops, blocks, etc.